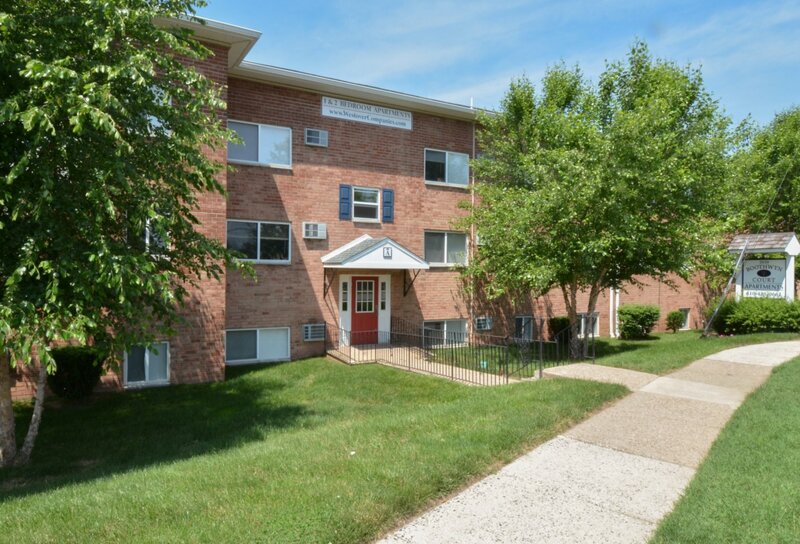 The Boothwyn Courts Apartments in Boothwyn, PA offer a quiet haven away from the city while still keeping you close to everything you could need. Enjoy an easy commute to downtown Wilmington and Philadelphia with I-95 and public transit options just minutes away. Quick access to shopping, dining, and entertainment options is another great amenity that our community offers. Use our interactive map to discover everything that our surrounding neighborhood has to offer. Once you’ve explored our neighborhood, contact us to schedule your tour!